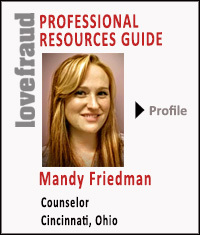 Editor’s note: Lovefraud is pleased to introduce a new therapist in the Lovefraud Professional Resources Guide, Mandy Friedman, MS, LPC, NCC. 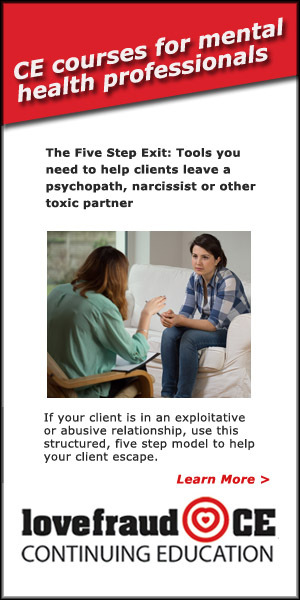 Mandy is located in Cincinnati, Ohio, and specializes in helping survivors of toxic and exploitative personalities. My interest in learning about exploitative personalities began as I was trying to make sense of experiences I was having in my personal life. 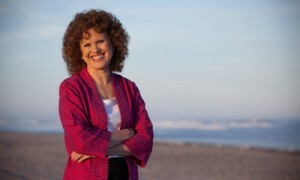 Then, as a mental health counselor, I began connecting dots in therapy sessions as clients worked to overcome painful experiences from their past. A large percentage of clients come to therapy to address anxiety, depression, unhealthy behaviors, difficulty with relationships, problematic patterns of decision making and low self-esteem. 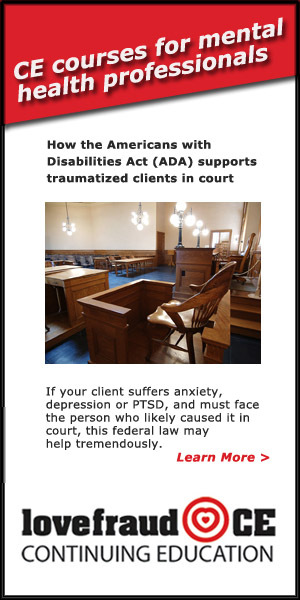 As I assessed for instances of trauma in the client’s past, I found that some clients dealing with such symptoms had experienced punctuated trauma at some point in their lives. At the same time, many clients had experienced years of ongoing, normalized abuse and repeated trauma. Our initial views of trauma within the field of mental health do not include the more common, complex version of trauma. Out of necessity for treating this glaringly obvious issue, professionals are starting to categorize complex trauma even though it has yet to be entered into the DSM (Phillips, 2015). As we get to know our clients, we find that many of them have experienced trauma in the form of a punctuated event. These events would include things like combat, natural disaster, sudden death of a loved one, sexual assault, witnessing a death or violence, car accidents, loss of a child, severe injury or any perceived near death experience. In my practice, the majority of trauma presented in session is endured over long periods of time and inflicted by those who were supposed to be sources of love and protection. 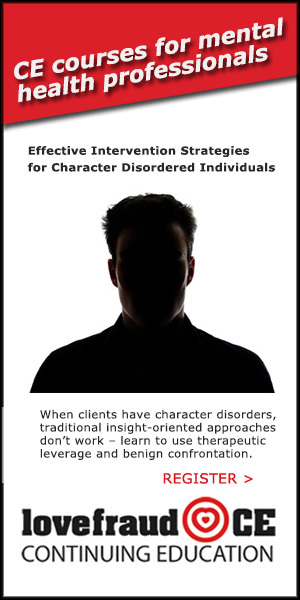 These clients have an imprint of trauma that was reinforced by repeated traumatization over the course of time. 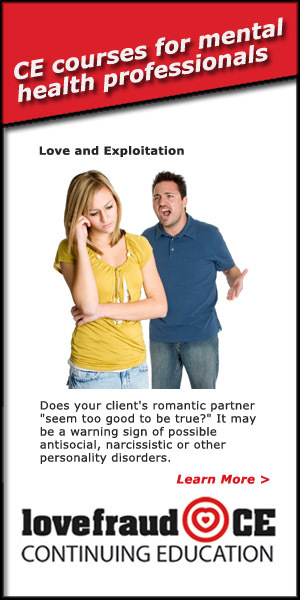 To make matters worse, they also have pronounced experiences of betrayal and abandonment. In addition to the perpetrator, there were other trusted adults who failed to protect and/ or compounded the impact through blame or humiliation of the victim. This is complex trauma indeed. The more common forms of trauma do not come at the hands of a stranger. The more common types of trauma do not come swiftly as a freak, chance disaster. Instead, trauma happens when we cross paths with or are born into the lives of toxic, abusive people. This type of trauma happens through sexual assault usually perpetrated by a trusted adult. 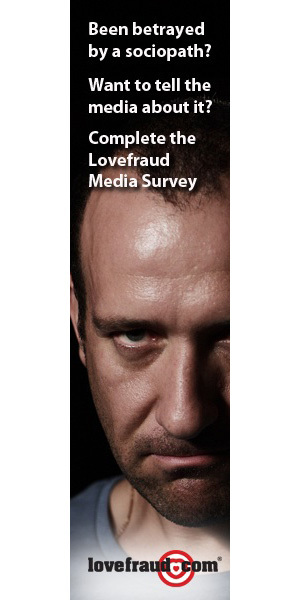 Or, a husband or wife who uses psychological warfare to control and manipulate their partner. 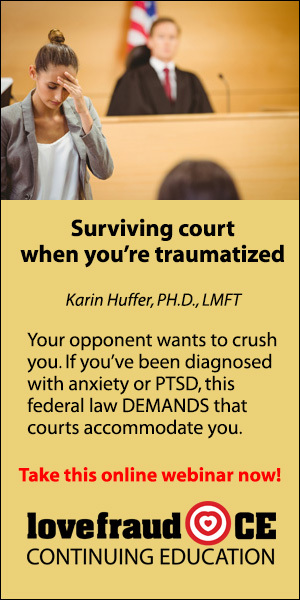 Complex trauma comes in the form of a narcissistic parent whose child is permanently imprinted with the belief, “I am a failure, I will never be good at anything.” The trauma my clients deal with comes in the form of ongoing verbal, emotional and psychological abuse. But who inflicted the abuse? Where did this abuse originate? These are the questions I sought to answer. Is the presence of a narcissist or someone with sociopathic traits an unspoken common denominator in this equation? To answer these questions, I started learning about personalities that inflict abuse. 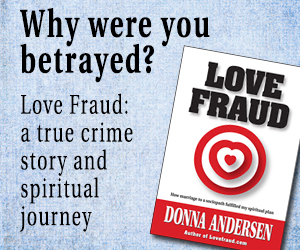 I wasn’t satisfied in knowing how abuse affects humans over the course of their life. I had to understand how the abuse happened in the first place. Who are the abusers? How do they choose their victims? What is it about the abuser that makes the victim stay? 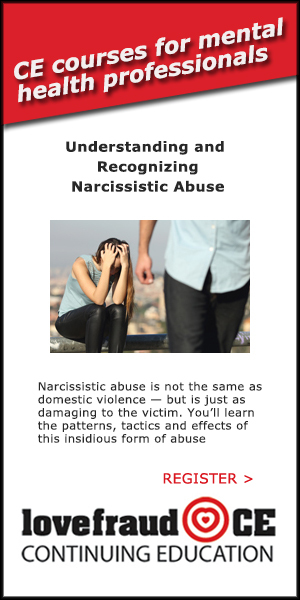 Since I began developing this area of focus, I’ve been able to help my clients understand “why” these horrible things happened to them and “how” the abuser was able to keep a mental and emotional hold over them. It is important to say that this knowledge is not a “cure” for trauma and does not replace the specific ways we need to process trauma. However, this knowledge does fill in the gaps and answer many questions that plague the victims of abuse. 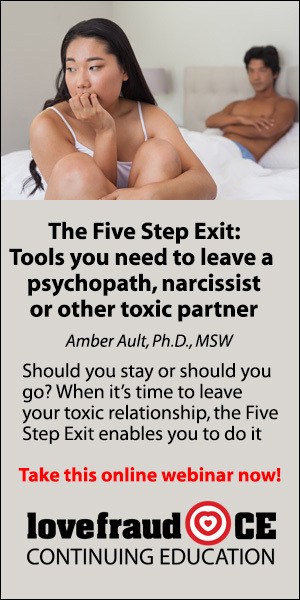 Most importantly, it helps them to identify any toxic and unhealthy presences in their current life. 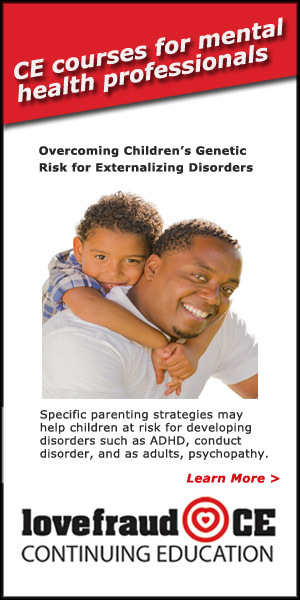 They are able to identify and steer away from abusive individuals. This is empowering for people who feel doomed to “always choose the wrong men/women” or believe that they are “weak” or somehow innately broken. Instead, they see that their most precious human qualities were used against them as weapons. They also see that by denying themselves those qualities, they are allowing the abuse to continue. Think back on your own life. 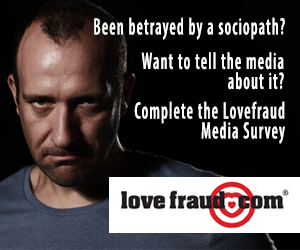 Is there an abuser, a narcissist or a sociopath in your story?